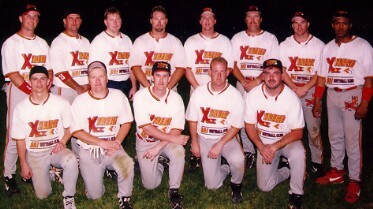 Xtreme Softball, Winners of the '98 Houston Jokers Spring Slam on March 28th of 1998. Karl, Todd, Glenn, Kirk, Brandon, Randy, Keith, and BB. This page was last modified on April 20, 1998.